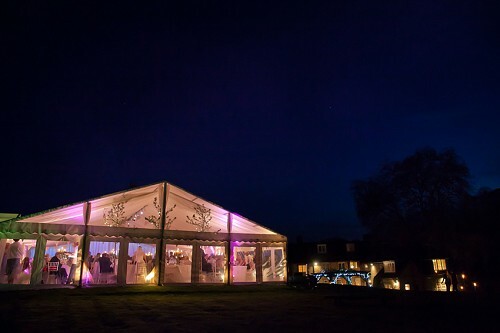 To view Wedding Marquees suppliers in a particular county, please select this below and click the 'show results' button! 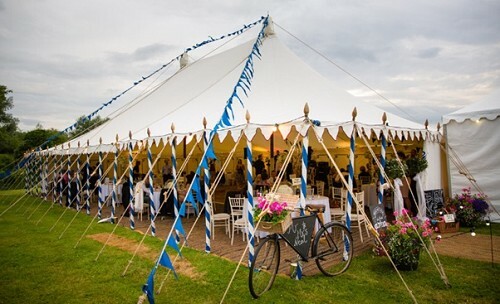 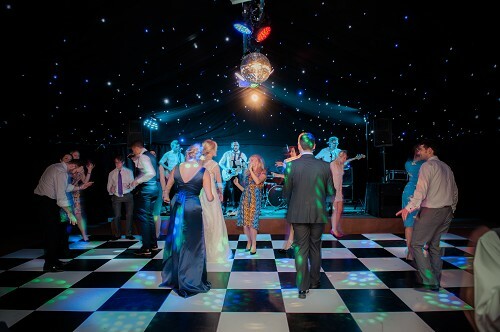 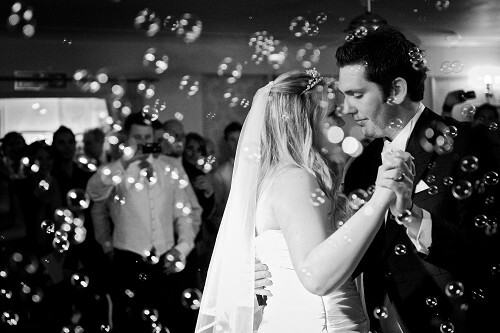 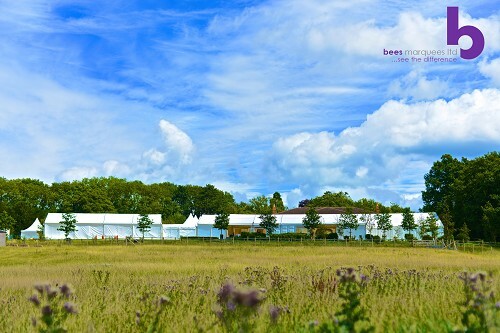 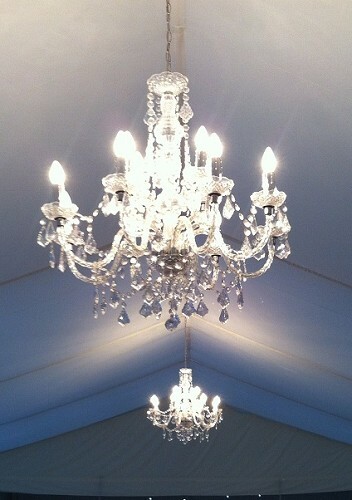 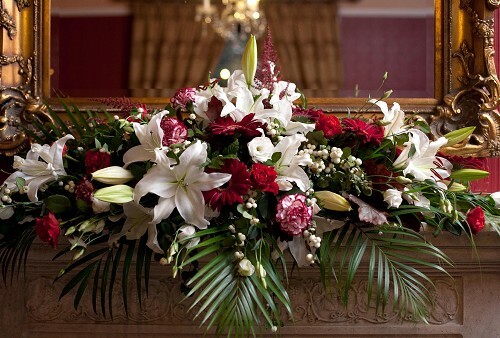 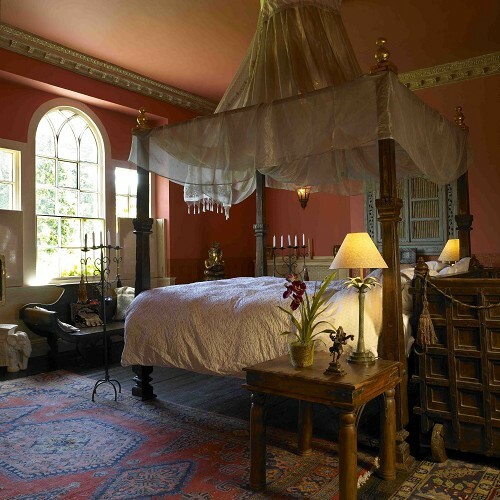 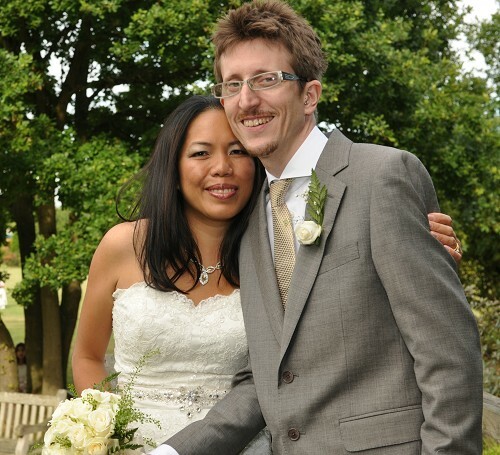 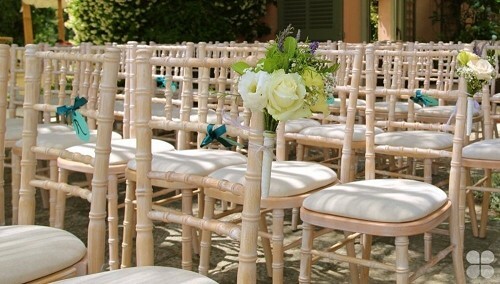 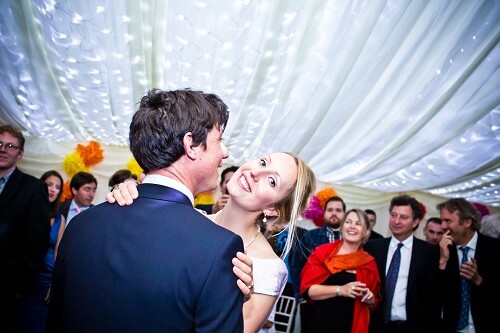 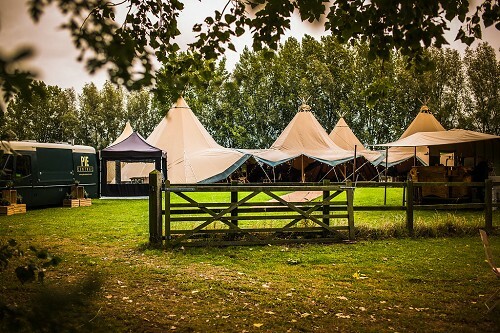 Finding the right wedding marquee supplier for your big day, can be a daunting prospect. 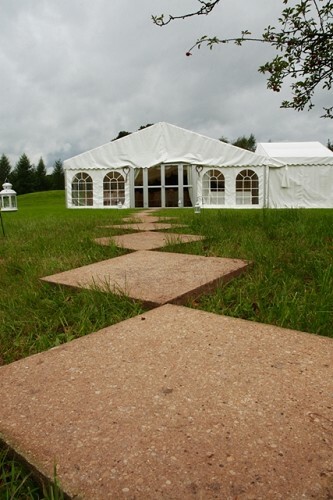 Before contacting a supplier for an estimate, it is worth spending some time considering what you will need. 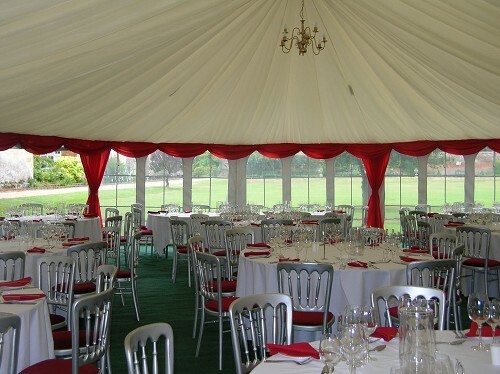 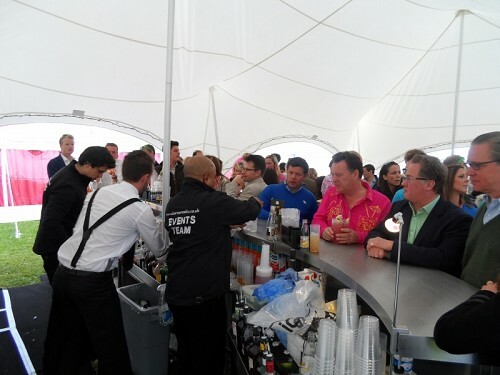 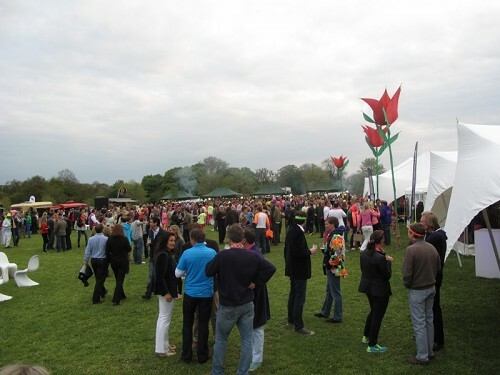 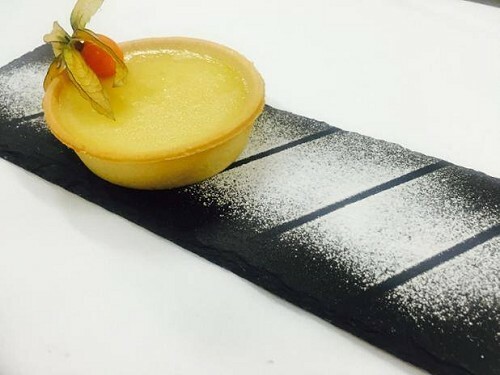 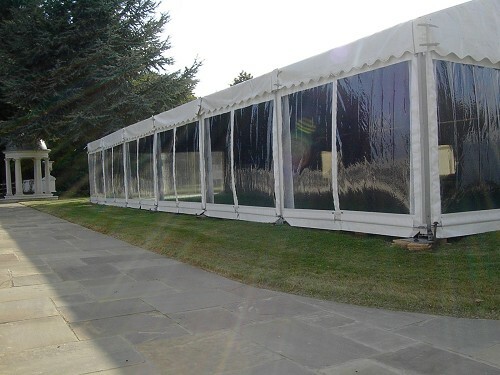 As well as the number of guests, think about what else will be in your marquee, for example: furniture, space for music/dance floor, bar/chill out area, food serving area, reception space and possibly service area for caterers. 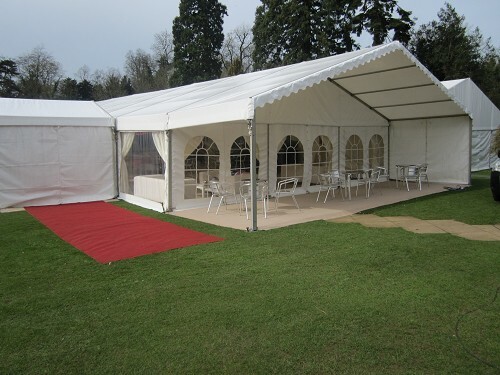 Also consider where your marquee will be sited, a venue, private garden or field, as you may need portable toilets or generator for power. 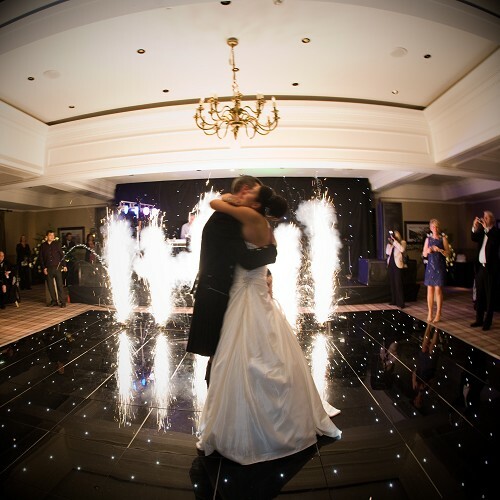 When you have an outline of what you need, contact the suppliers that are of interest to you. 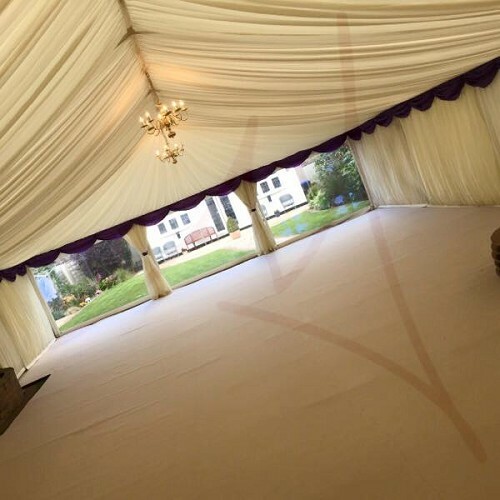 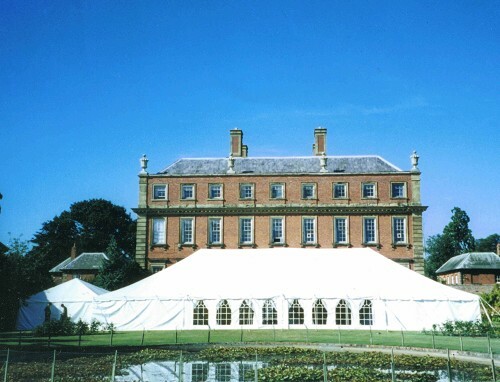 It is always worth having an initial conversation with a supplier to find out what type of marquees they have, what experience and advice they can offer, if you feel they will work well with you, what are their prices and also to check that they are fully insured. 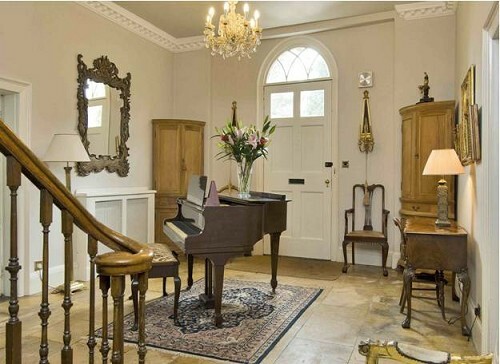 Not too sure what style of you are looking for?